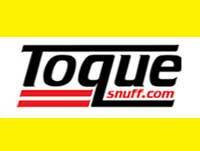 We are pleased to inform that Dholakia full range of snuff is now available to Order via Mr. Snuff website. 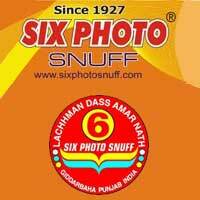 All Dholakia snuffs (except Dholakia Black and the Toast snuff series) are available at snuffstore.co.uk. Blast, FUBAR, Rockit, Temptation and Wow snuffs are on stock there, too. Oh great ... another order I have to make already with MrSnuff! Dholakia Black is also shipped in this Order it should be updates soon there are more than 100 different snuff we have send in this consignment. Hope Mr. Snuff will surely include in the next Order. If you have any suggestion please let us know so we can serve you better. Glad to hear this news. Dholakia snuffs are some of my favorites. Solid products with something for all snuffers. My wife complained about nasal congestion, so I had her try the Dholakia Medicated. That one is now hers. She was surprised how much faster and better it worked than an allergy tablet or nasal spray. I have tried most Dholakia products be and none have disappointed me yet. @JosephJames We are Glad that your like our products I would also recommend Medicated No. 10.